On 23rd March, Jasper's will present world renowned Trumpet Maestro James Morrison for an exclusive, intimate performance for one night only. James Morrison is Known throughout the world as a jazz virtuoso. 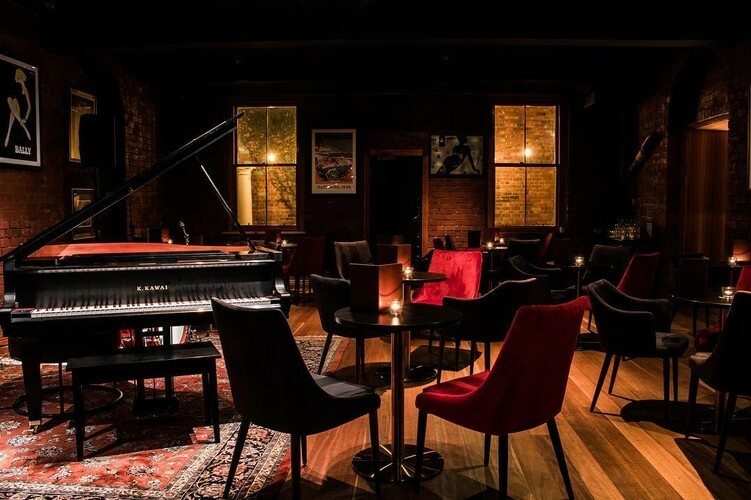 Described by Ray Brown as ‘The Genius’,on Saturday 23 March, 50 guests will have a rare opportunity to experience this mastery at Jasper’s, Melbourne’s finest cocktail bar and live music venue, and the city’s newest hidden gem. Session One and Session Two ticket holders will receive a complimentary food platter per table, and a Jasper’s Signature Cocktail per guest. 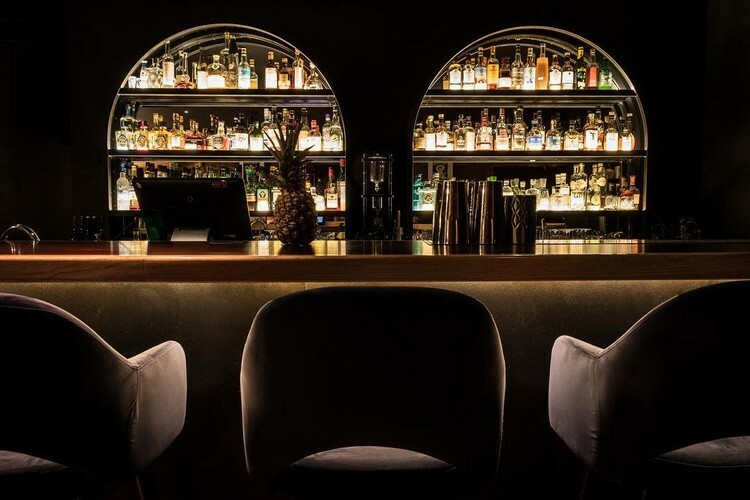 Listen to James Morrison’s illustrious skills in elegant surrounds, from your own private table with personal table service and a carefully curated cocktail menu to complement the evening’s performance. With a late license, stay on after the performance for our exclusive After Party. 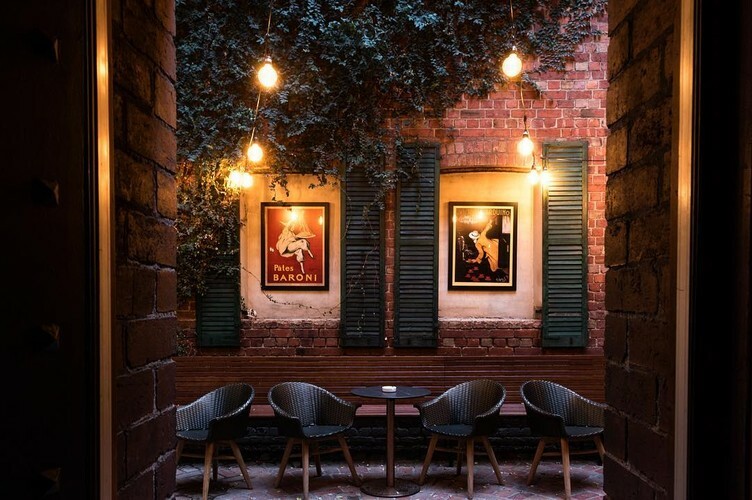 Our resident band Shuffle Club will continue the entertainment, giving you the chance to mingle with fellow jazz aficionados over a cigar and a whisky or two. Tickets selling fast. Buy now. Session One Ticket holders must vacate the premises by 8:15pm. Session One ticket holders may also purchase an exclusive, after-party ticket and return at 11pm to attend. Session Two ticket holders have the option to purchase an after party ticket. Please note if you purchase a ticket for two, you will be paired with another table as spaces are limited. If a total of 4 tickets are purchased, You may request to have your own table. Straight, no chaser. Horns blaring, ice tinkling against glass. Banter with our residency band Shuffle Cluband stay until the early morning. Guest musicians and media VIP's may be present for this exclusive event.